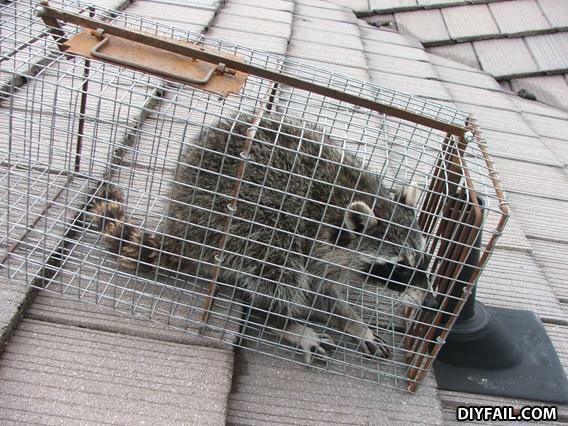 "Do you have "RoofCoons"? Call 985-655-2500 today for a full extermination (actually call it)! You won't regret it!"